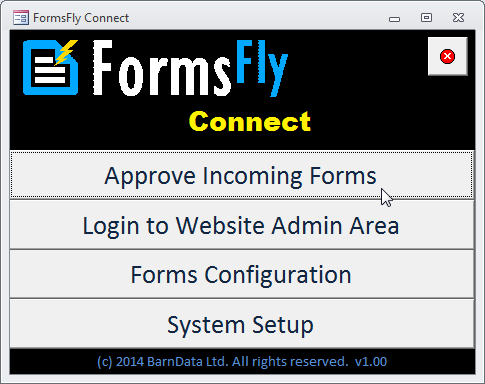 FormsFly is designed to empower you to implement mobile forms with little or no assistance. Check out some of our great features below. Our Form Designer is simple, intuitive and made to give non-technical people rapid results. Skip the queue for IT geeks and build it yourself with FormsFly. Send pre-filled tasks to your mobile users. FormsFly lets you capture more kinds of data than ever before. 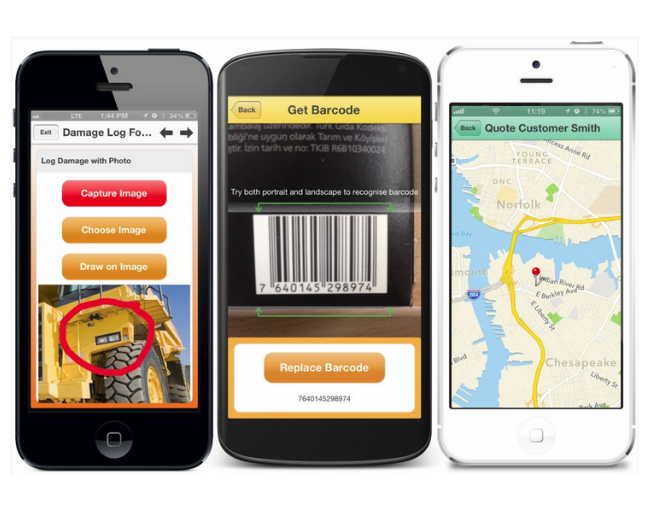 Supercharge your Forms with dynamic list, barcode, GPS, mapping, photo, video, audio and drawing question types. Review incoming Form entries on a map or in tabular format. 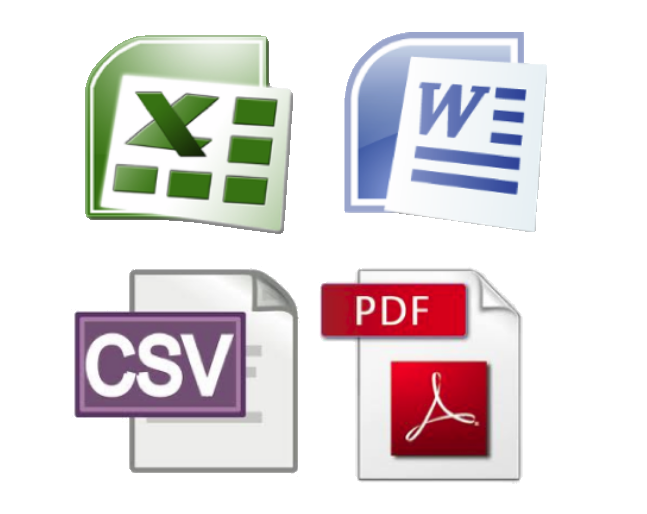 Export your data in popular formats like CSV, PDF, Word or Excel. 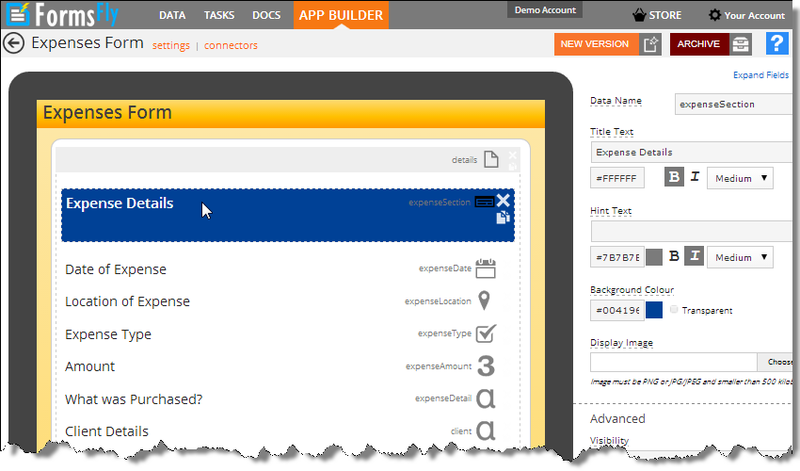 Or plug into our data API for real-time integration with other systems. Lists are a powerful feature which let you create and maintain common Lists of values that can be shared across teams or used in questions across Forms. 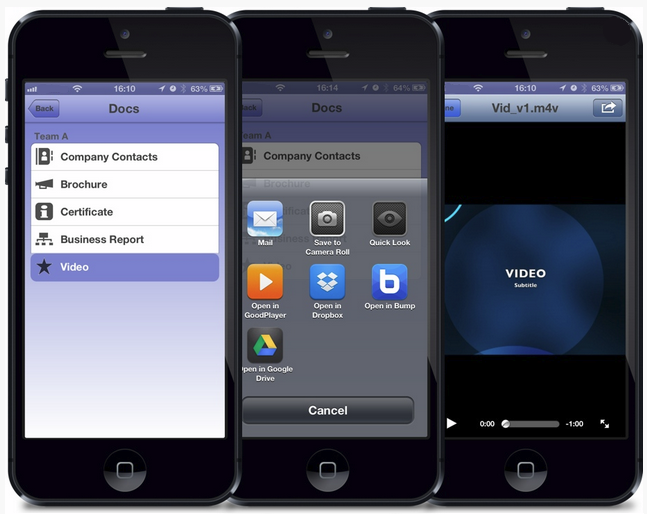 Deliver the documentation that your mobile users need in the field. With FormsFly Docs, users always have access to the latest procedures, manuals, training videos, reports and much more. Customise colours and add in your logo. It's like a custom system but with no IT intervention required. They say a picture paints a thousand words, so we have uploaded some screenshots on our support site. 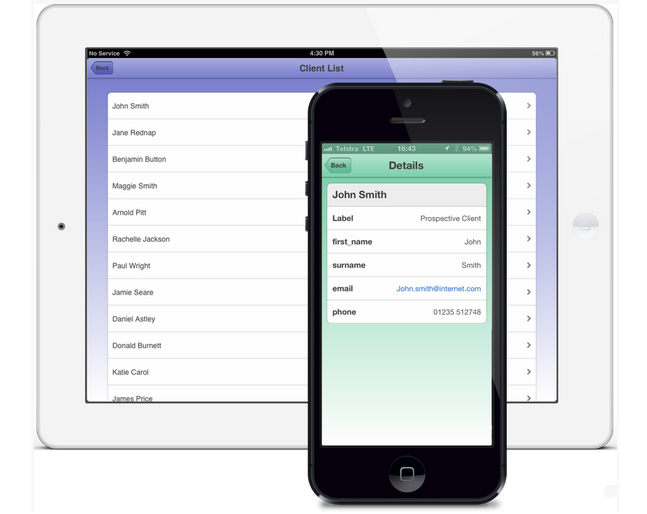 Unique to FormsFly is this nifty connector to help you integrate an Access database with the mobile forms. Combined with our template for creating new forms in MS-Excel, this can really cut down the time it takes to get you up and running. Fancy a demo? Let us know and we'd be happy to show you.